In Episode 112, we bring on Tony's younger brother Jack to talk about Pennsylvania’s 2018 UFO sightings, the pyramid-shaped UFO seen over the Pentagon, and the mysterious disappearance of young Casey Hathaway, who after being rescued told authorities that a bear kept him warm and safe for two days! 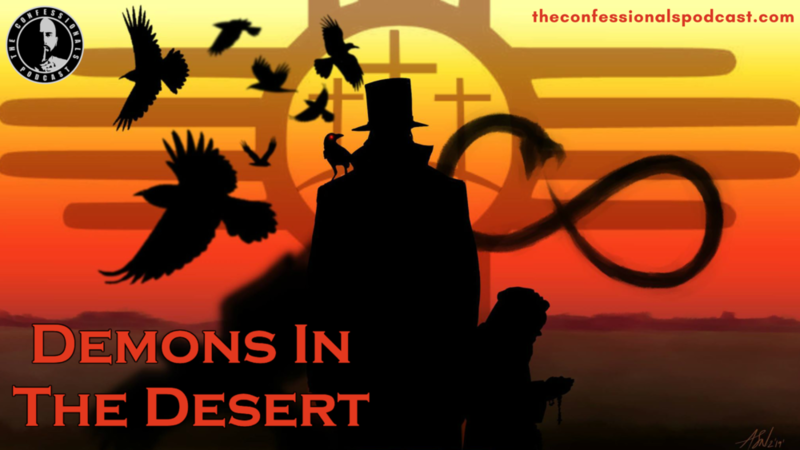 After the extended introduction with Jack, we hear from guest Javier, who shares his experiences witnessing a ghost monk and a shadow man in New Mexico! CLICK PICTURE FOR 2018 PENNSYLVANIA SIGHTINGS! UFOs Referenced In Episode 112! CLICK PICTURE FOR NEW ARTICLE ON MISSING BOY PROTECTED BY A BEAR!